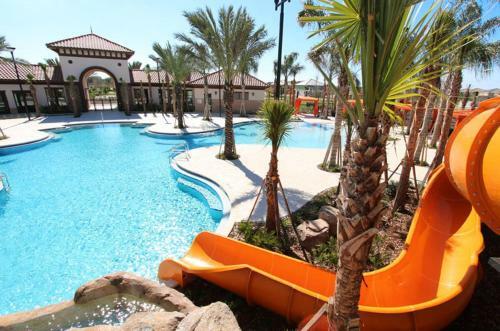 One of our top picks in Davenport.Located in Davenport, Luxury Solterra Resort with pool provides air-conditioned accommodations with a terrace and free WiFi. This self-catered villa has a private pool, a garden and grill facilities. The villa has 6 bedrooms, a kitchen with a dining area and a dishwasher, and a bathroom. A flat-screen TV is offered. The property has a fitness center. The property conveniently has an outdoor pool. Kissimmee is 18 miles from the villa, while Lakeland is 27 miles from the property. 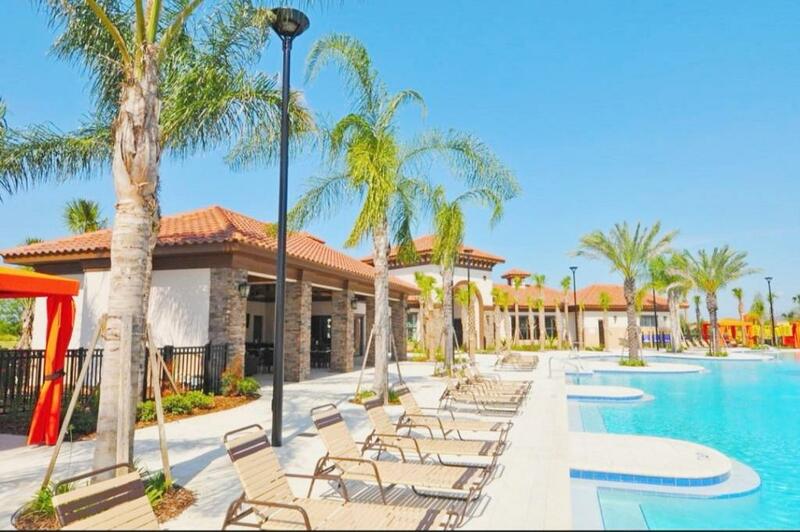 The nearest airport is Orlando International Airport, 36 miles from Luxury Solterra Resort with pool. When would you like to stay at Luxury Solterra Resort with pool? This villa has a flat-screen TV, private pool and air conditioning. House Rules Luxury Solterra Resort with pool takes special requests – add in the next step! We need at least 5 reviews before we can calculate a review score. 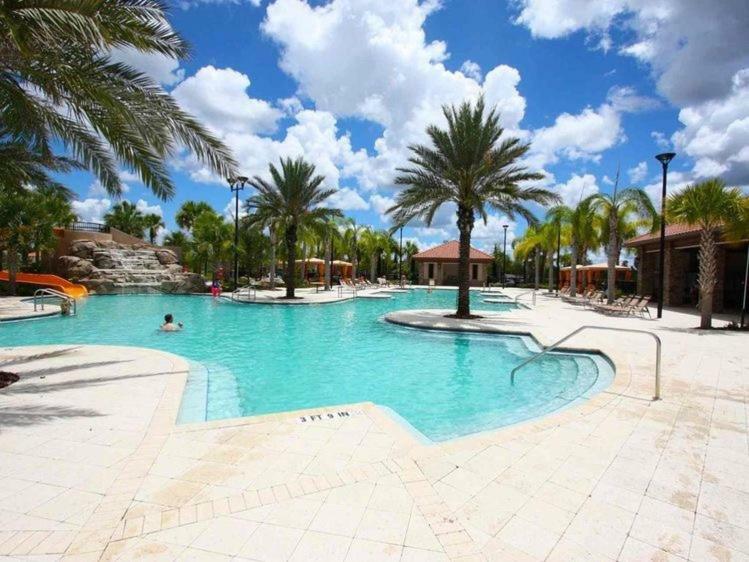 If you book and review your stay, you can help Luxury Solterra Resort with pool meet this goal.